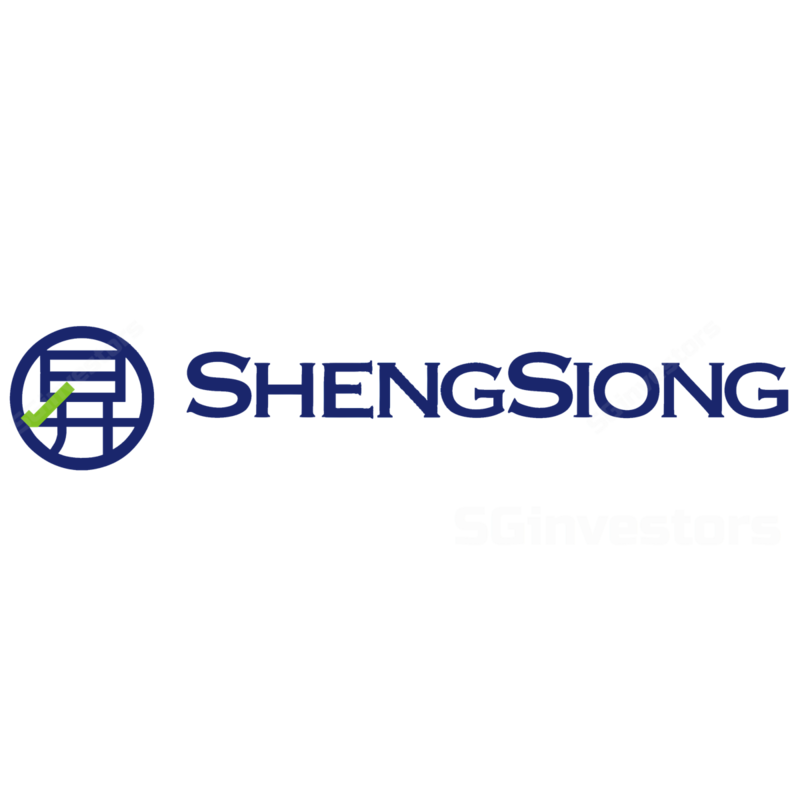 Excluding a one-off tax refund of SGD2.2m, Sheng Siong recorded a profit of SGD17.4m (+11.2% YoY) for 3Q17, bolstered by a 4.2% growth in revenue, which in turn improved operating leverage. 9M17 core profit was in line, representing 75% of our estimates. We note that while GPM is now at a steady state, its future growth would hinge on new store openings and SSSG. We think Sheng Siong’s reliance on Singapore market is likely to limit its growth in the long run. Maintain NEUTRAL with a lower TP of SGD0.98 (from SGD1.05, 5% upside). We believe Sheng Siong has continued to grow its market share last quarter. 3Q17 demonstrated revenue growth of 4.2%, which is stronger than industry average of 3.2% across July and August. This was contributed by new stores and positive SSSG. We note that consumer spending in supermarket jumped 6.3% YoY in August. However, we think this is unsustainable given that Singapore is a mature market. But no more GPM expansion. 3Q17 GPM declined by 0.1ppt in 3Q17. We believe the efficiencies derived from the distribution centre have peaked and GPM would remain fairly stable around the current level from here on. As such, any future growth in earnings would be dependent on sales growth and potential operating leverage. Last quarter, Sheng Siong won another three bids for Housing and Development Board (HDB) retail sites. These, together with the maturing of newly opened store, should more than offset the closure of its flagship Woodlands store in November. Over the next six months, there would be another 10 supermarkets sites put up by HDB for bidding. Currently, we estimate Sheng Siong to win additional four sites in FY18. Revenue per store however should decline moving forward as a result of cannibalisation amongst the stores. Not very exciting yet, maintain NEUTRAL. Our earnings forecasts remain largely unchanged. We believe valuations are still expensive considering the single digit earnings growth in FY18-19F. We roll over our valuations to FY18F and derived a lower TP of SGD0.98 from SGD1.05 as a result of a slower growth outlook. A key downside risk is the increased competition amongst online and offline players while upside risks include improved consumer sentiment and more than expected number of new store openings.